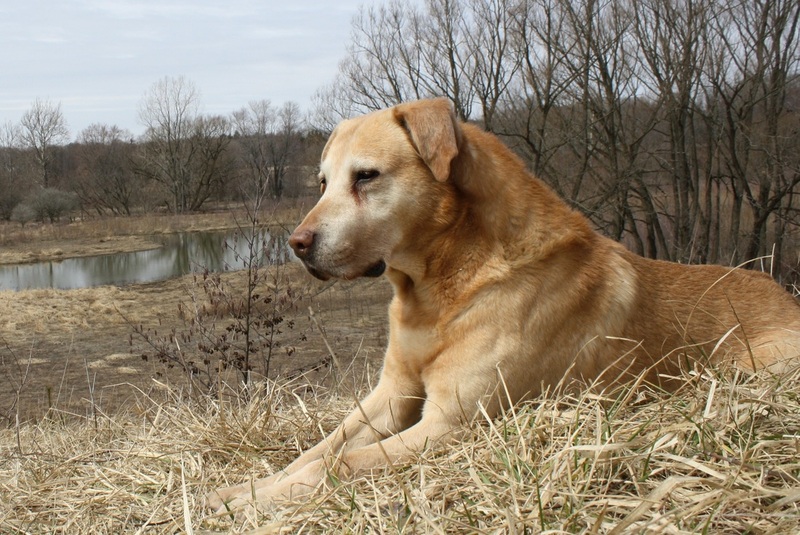 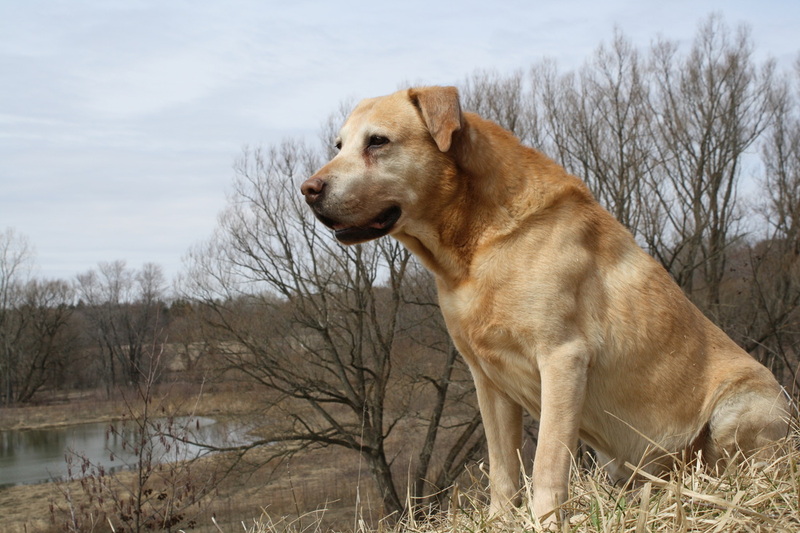 Crusier was Rob's first Labrador, and this guy has done it all for him! 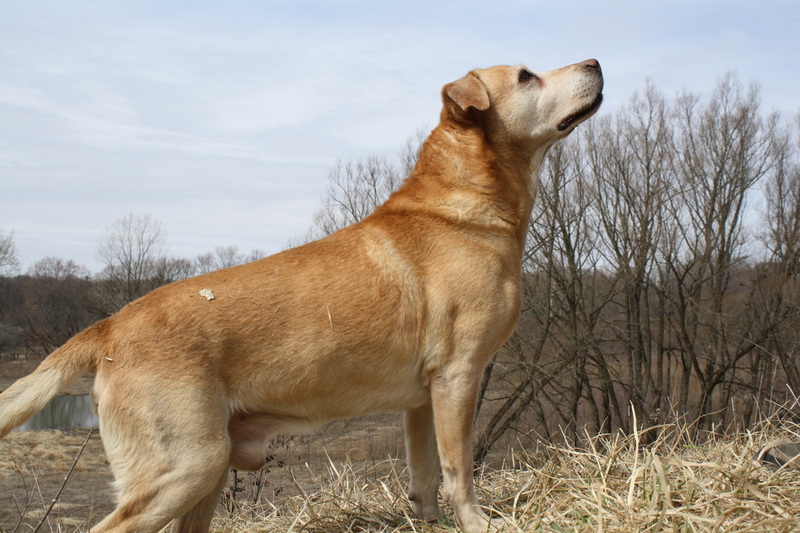 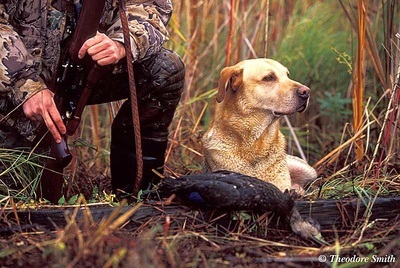 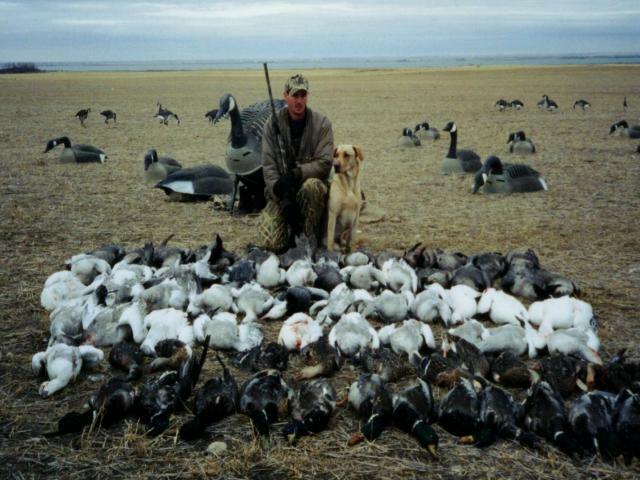 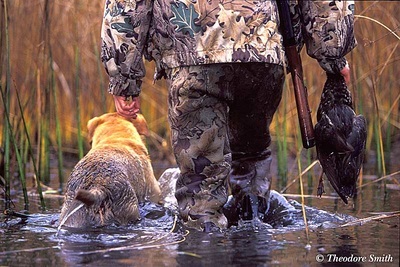 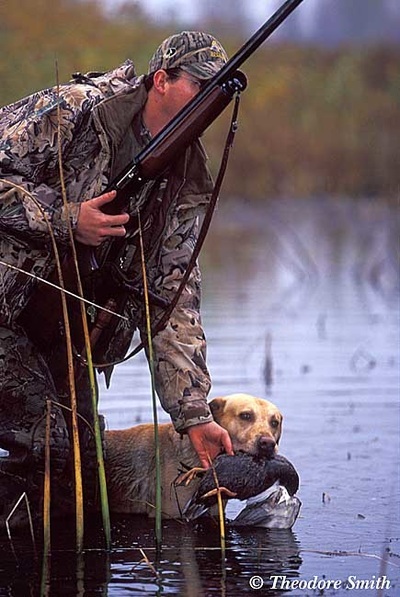 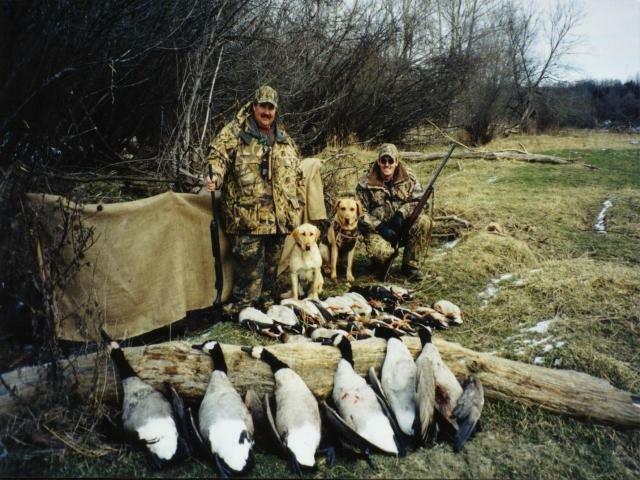 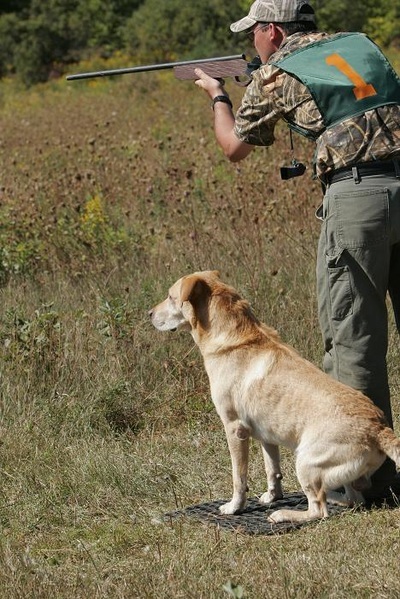 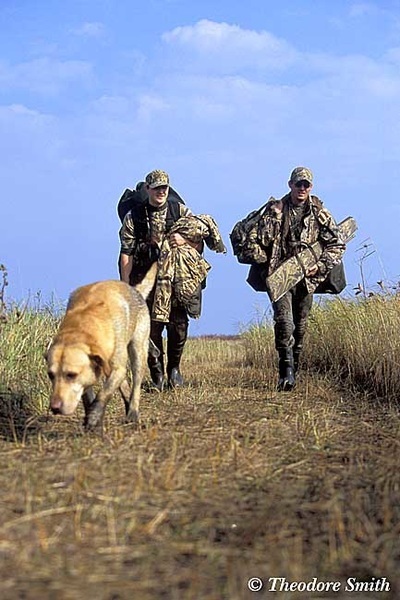 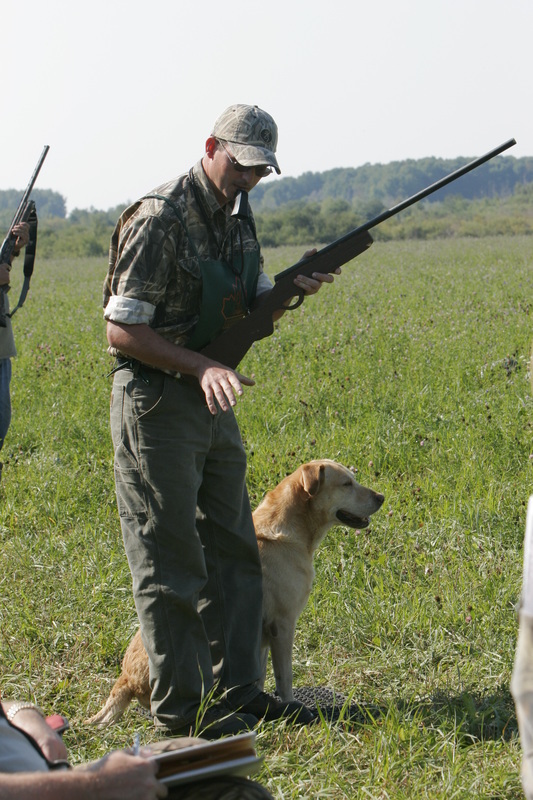 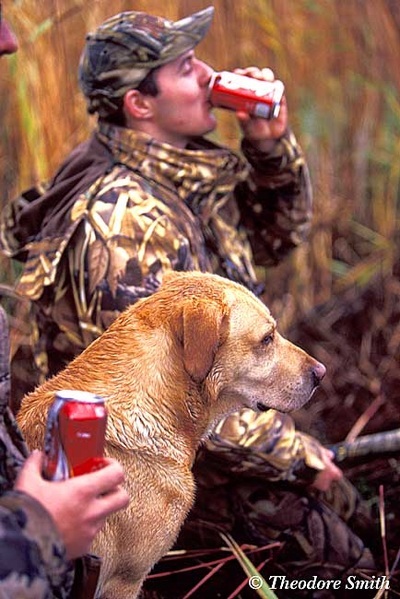 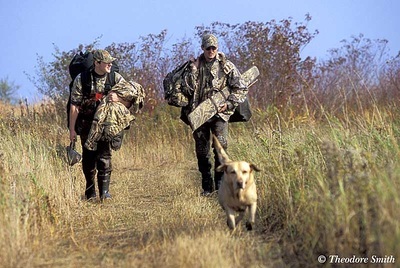 Innitially bought for a Hunting Dog, it wasnt' long until Crusier was running Hunt Tests and making a name for himself. 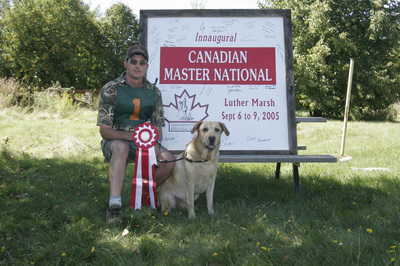 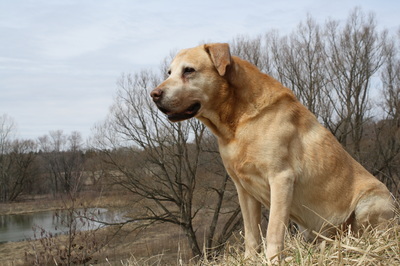 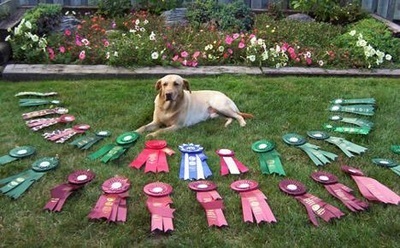 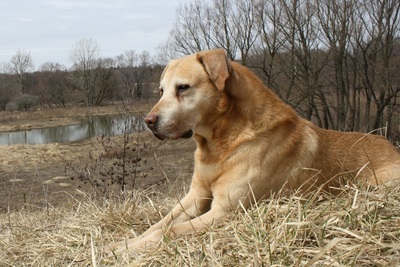 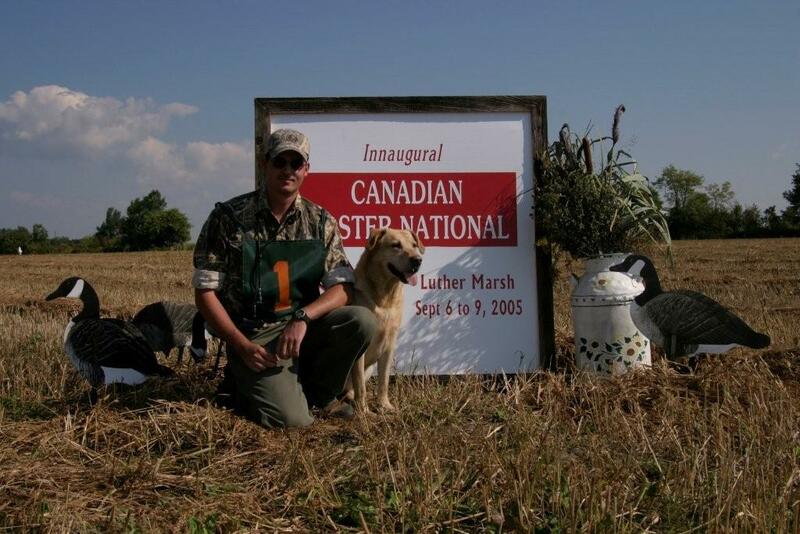 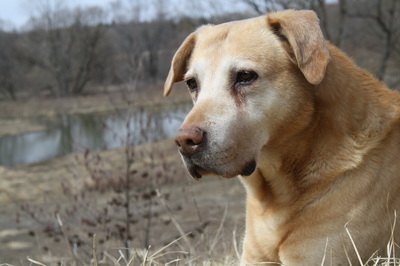 He was Dog #1 at the Innaugural "2005 Canadian Master National", where he was awarded a Qualifying score.